What is included in the New Account Setup and Make Ready? Operating Reserve, advertising, black light test, lock rekey, smoke and carbon monoxide detectors compliance check, window lock and light bulb check, professional carpet cleaning, create property condition report and create and follow up needed repair list. What is the minimum amount of maintenance required to rent my property? Professionally steam clean the carpets, clean the interior of the home, confirm working smoke detector and carbon monoxide detectors on each level of the home, windows open, lock & have screens, deadbolts on all exterior doors and the locks re-keyed. Any habitability issues will need to be address per Colorado law and the property will need to meet all Federal, State and local regulations. The reserve funds are kept in the escrow account as a cushion for unexpected repairs or overages and is either accounted for or returned to you once management ends. o	Interior maintenance – coordinating repairs required to maintain habitability. o	Interior remodeling – coordinating minor painting, carpet replacement, vinyl flooring replacement and window covering installation. 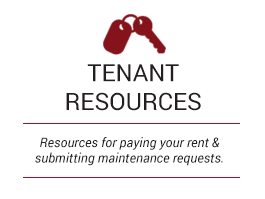 What services are included in the New Tenant Leasing fee? What services are included in the Optional Annual Lease Renewal fee? What services are included in the Optional Annual Maintenance Survey fee? How much should I set aside for property maintenance? It depends on the age and condition of the investment property but a general rule of thumb is 10-12% of the income should be set aside for maintenance. What is the black light test for? Urine glows in black light. The black light test is very useful when charging for pet contamination. Can I save a portion of the rental proceeds to pay for future maintenance needs? Yes, contact our bookkeeper to set it up. When will the rent be deposited in my account? On or about the 15th day of each month, he management fee, new tenant leasing fee and outstanding invoices will be deducted from the first rental payment. I haven’t paid my mortgage, what happens if my bank forecloses? Assured Management will not manage rental properties in foreclosure. 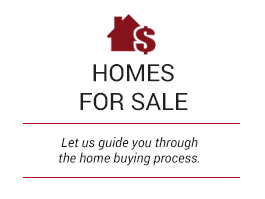 As soon as we are aware the property is in foreclosure AMI will freeze all owner related funds to the property and will not make any further disbursements to you. You will have 30 days to correct and make all obligations current. Should you fail to stop the foreclosure process AMI will release the tenants from their rental agreement and all future rental payments. 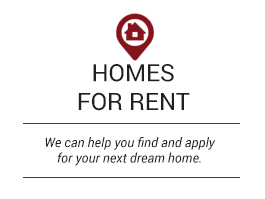 Additionally AMI will refund the security deposit to the tenant and deduct from any owner funds on hand all amounts due to the company, vendors or the tenant including but not limited to any refund to the tenant of prorated rents or expenses and all management fees and other fees as described in the management agreement. 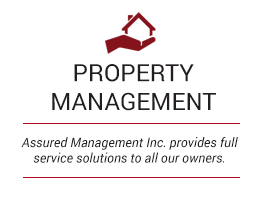 For more information about Lakewood Property Management, please visit our educational blog page.